Many of our preschool classes have a period of the day that is called “Table Time.” Often this is during a period of transition such as children arriving or changing activities. Children have choices of trays with activities. Most of these activities can be managed on a single tray and all of them are independent play options. These would be great options for those “I need to be doing something” times for a parent such as cooking, talking on the phone, etc. If you get into a routine using these the kids will know what is expected and tune into an activity for a good length of time. 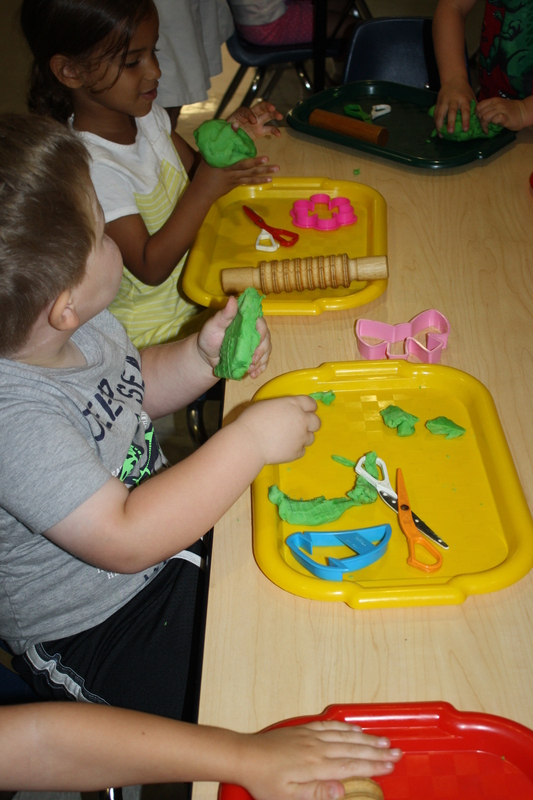 We are in the process of building an Aldersgate Preschool Pinterest Page. 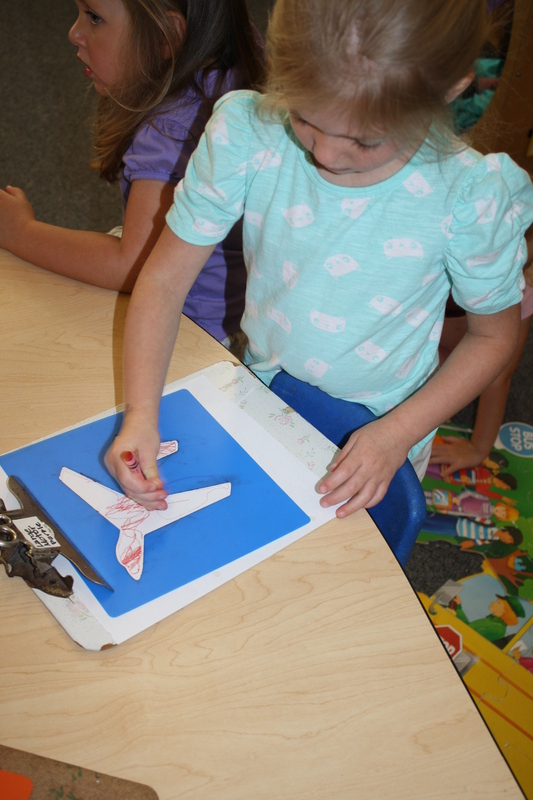 One of our boards will be Fine Motor. 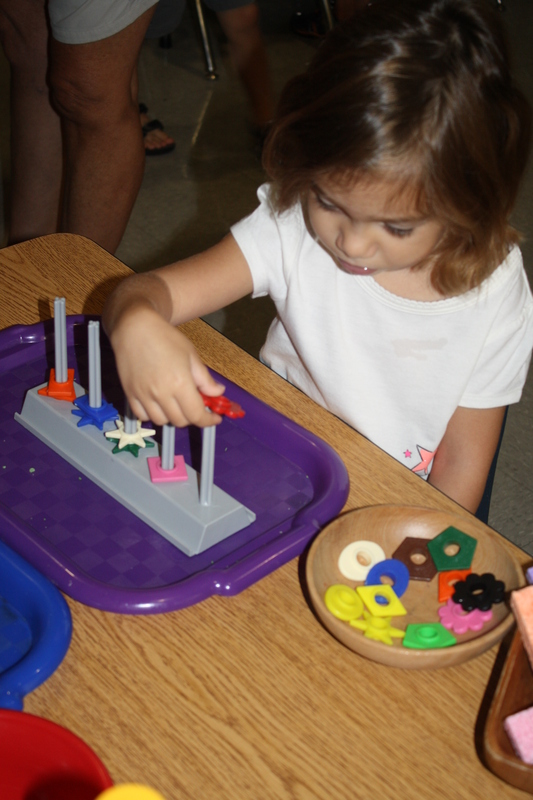 It will have a variety of options for possible Table Time activities – many using everyday household items. You may want to begin following our Pinterest Page or using it as a resource for ideas. More ideas will fill our boards soon! 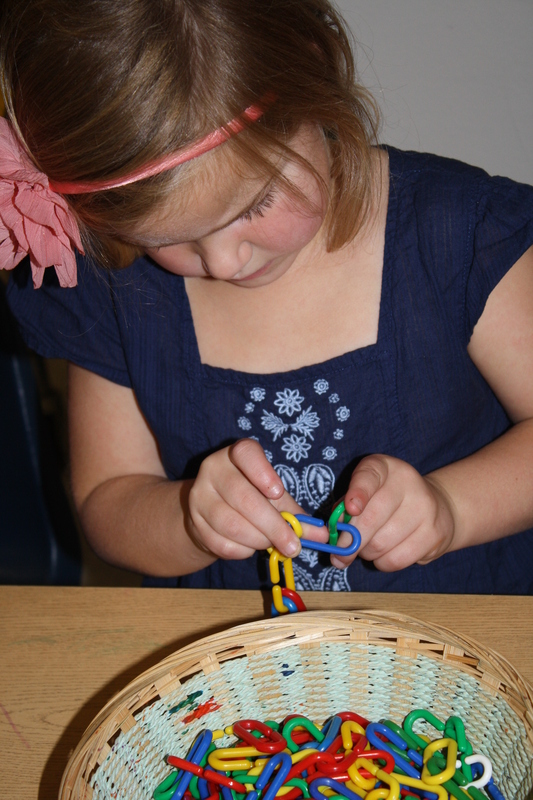 Click on the photo below to go to our Fine Motor board.